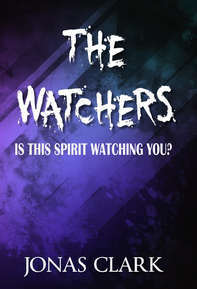 There are evil spirits watching you from the unseen spirit world. These spirits hear your words, understand your habits, and plan specific wiles against your life, family and ministry. There are many things these demonic spirits don’t want you to know. It’s time to embrace the warrior’s lifestyle. 1. Is This Spirit Watching You? Click the button below to add the The Watchers (MP3 Download) to your wish list.